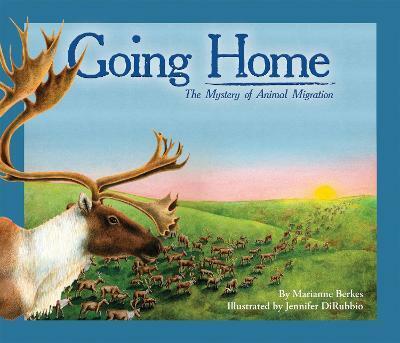 By air, land, and sea, migrating animals are going home. Salmon, turtles, whales and manatees travel by sea. Hummingbirds, butterflies and geese fly with determination. And caribou thunder across vast plains. Both illustrations and text capture a sense of movement and purpose - plus a sense of mystery and amazement.